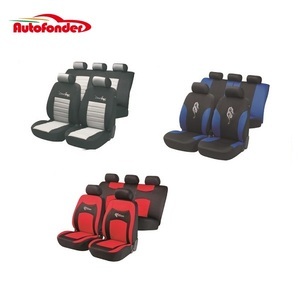 Anhui Zhuoya Automobile Seat Co., Ltd.
Rizhao Tongtian Plastic Product Co., Ltd.
, LTD is a modern dynamic presence in the market of 4x4 & car accessories in china. Our company was created in order to become a pioneer in the market. our people have many years experience in this field. 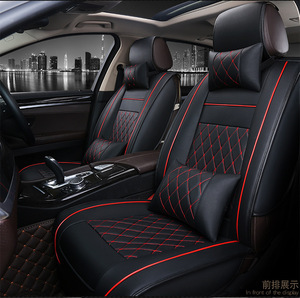 Name: PVC leather full set car seat cover Item No. 2)We can make the OEM product as client's request details. 4)For all our goods, we will supply the after-sale service. Suzhou Bonwell Trading Co., Ltd.
Ganzhou Lingyue Automotive Products Co., Ltd.
Taizhou Dehong Car Accessories Co., Ltd.
Zhejiang Treasureland Auto Accessories Co., Ltd.
,Ltd was founded in 1994 and located in Huadu district, Guangzhou. 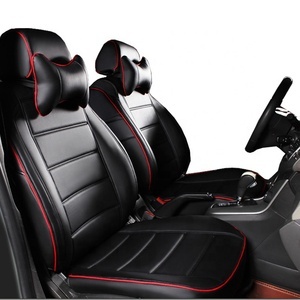 Specialized in manufacturing auto interior accessories. 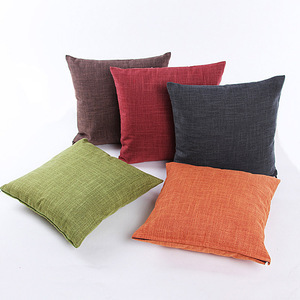 Basing on unique design, eco-friendly material and high quality, our products enjoy good reputation in domestic and oversea market. Welcome! 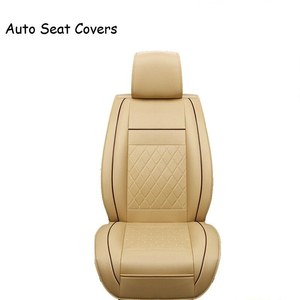 2.Natural and Efficient for Non-slip Rubber-soled: luxury car seat covers without toxin, bottom pad of car seat protector designed with anti-slip rubber, prevent falling off from your car driver seat. 3.Small Pocket with individuation: Easily and fast get your stuff from front pocket, such as mobile phone and wallet etc. 5.Strong Compression, Easily clear when stains occur, Wear resistant for vehicle car seat mat, Big Ant seat pad is a good choice Hint. 5. Two Pockets For Easy Storage - They are great for toys, treats, a leash, a ball, or other items. Also,if you have your own designs we can custom for you or or make your logo on the products as your requirements. We will do our best to satisfy your any requirements,looking forward to have a long term business relationship. 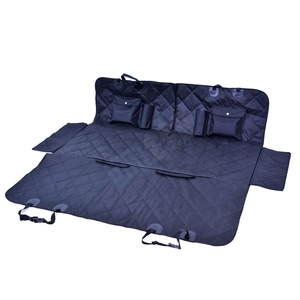 Zhejiang Kangleyou Leisure Products Co., Ltd.
Also built-in nonslip backing and seat anchors to prevent seat cover from sliding around. Here are some of the sample packaging that We can customize for your pet seat cover. Q6. 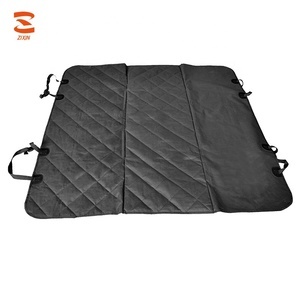 How can I check the quality on the pet seat cover9 A: We can send a Sample so that you can check the quality of the Product. 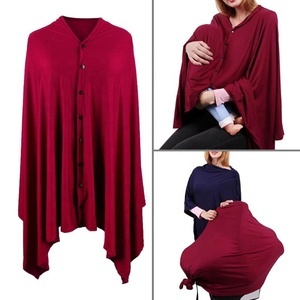 Alibaba.com offers 130,614 car seat cover products. About 24% of these are seat covers, 15% are cushion, and 3% are pet beds & accessories. 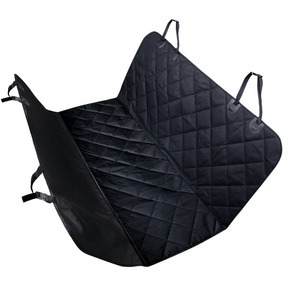 A wide variety of car seat cover options are available to you, such as leather, pu, and suede fabric. You can also choose from free samples, paid samples. 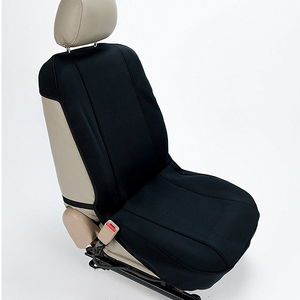 There are 129,819 car seat cover suppliers, mainly located in Asia. 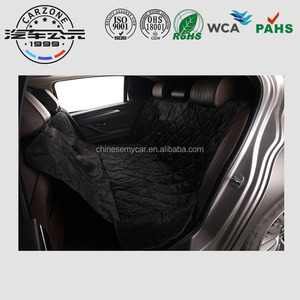 The top supplying countries are China (Mainland), India, and Turkey, which supply 91%, 7%, and 1% of car seat cover respectively. 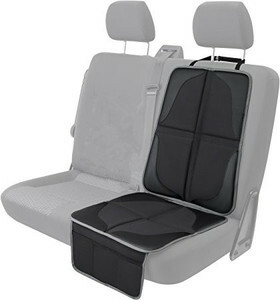 Car seat cover products are most popular in North America, Western Europe, and Eastern Europe. You can ensure product safety by selecting from certified suppliers, including 14,092 with ISO9001, 7,374 with Other, and 3,413 with BSCI certification.